Our neighbor Joe works at Senn High School and founded the Friends of Senn, a not-for-profit looking to bolster school funding. 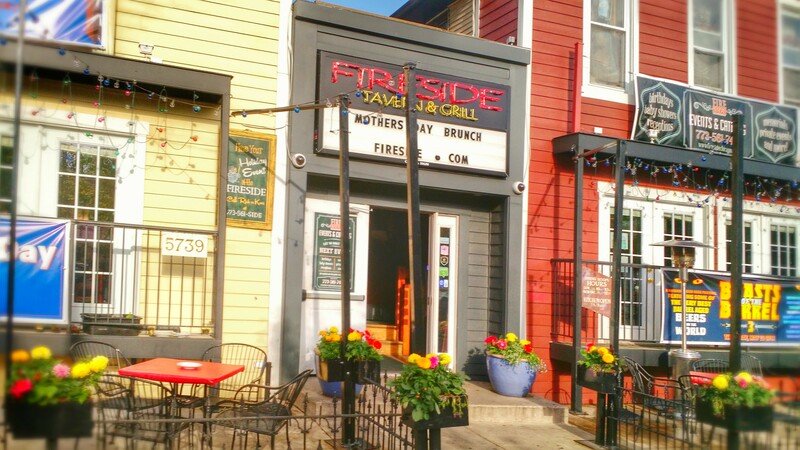 He wanted to invite the neighbors to an event they are having on May 18 at Fireside Tavern. 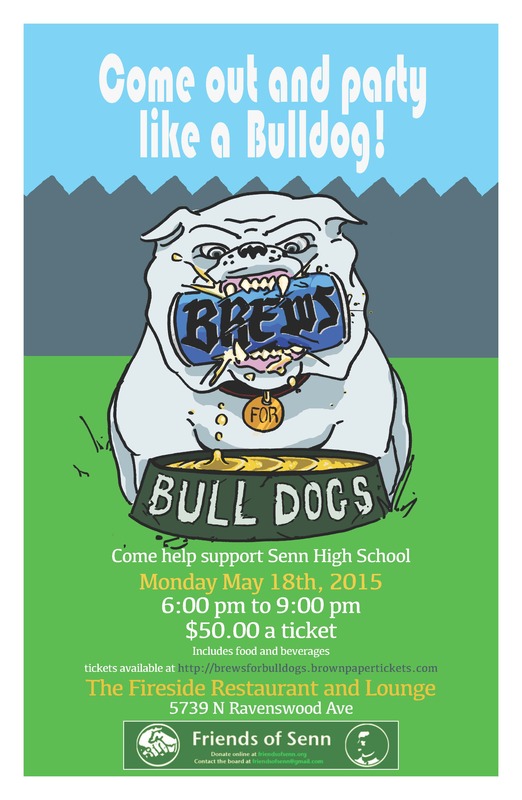 “Please join us for Friends of Senn’s first annual fundraiser, Brews for Bulldogs. Enjoy craft beer and a delicious buffet from 6-9pm on Monday, May 18th at Fireside Restaurant and Lounge. All proceeds will benefit the Friends of Senn Annual Appeal. All funds raised through the annual appeal will directly support the students at Senn High School. Our campaign goal this year is $25,000. “In all we do, Friends of Senn is striving to provide Senn students with the best possible educational opportunities. We will assist the school in providing these opportunities by building community around our school and raising funds to support student needs. Friends of Senn will build community by connecting with neighborhood organizations, businesses, and key stakeholders. We will use these partnerships to ensure that resources are in place to continue the revitalization of Senn High School. We will also ensure that Friends of Senn is giving back to the community by hosting special events, volunteering in the neighborhood, supporting local organizations, and building partnerships with our local elementary schools.